Meet the team of Thomson Law, trusted and competent community professionals. 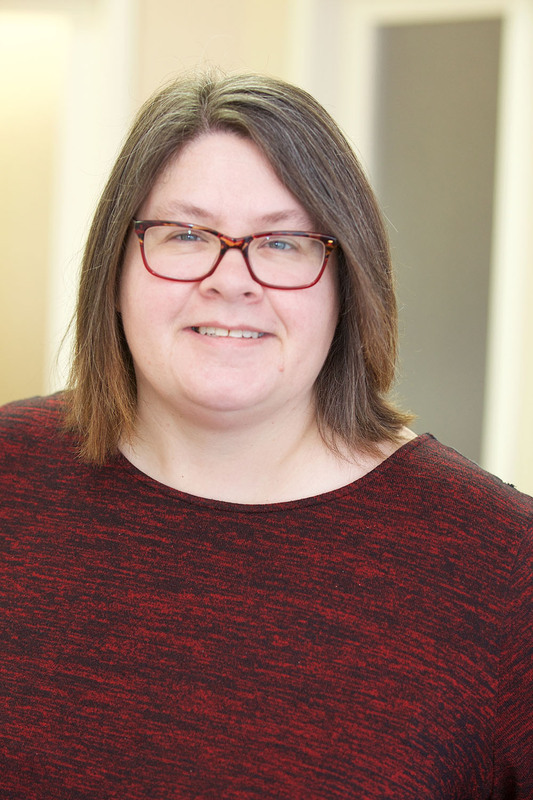 Lydia opened Thomson Law in the summer of 2007 after many years of practice with a local firm. 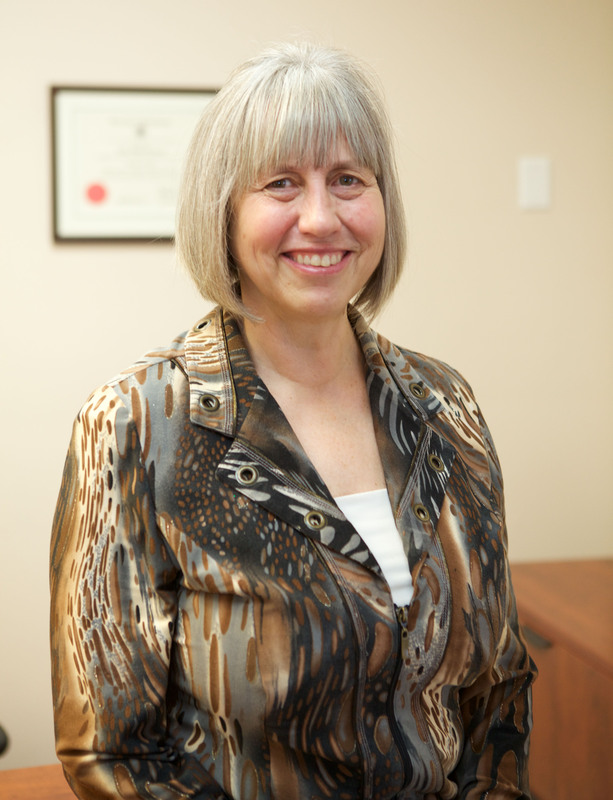 She is a graduate of the University of Saskatchewan College of Law and has been practicing law in Kelowna for 18 years. Her main area of focus is Family Law and she has recently become accredited by the Law Society of BC to act as a Family Law Mediator. Lydia has always been very family oriented spending as much time as possible with her children and grandchildren. 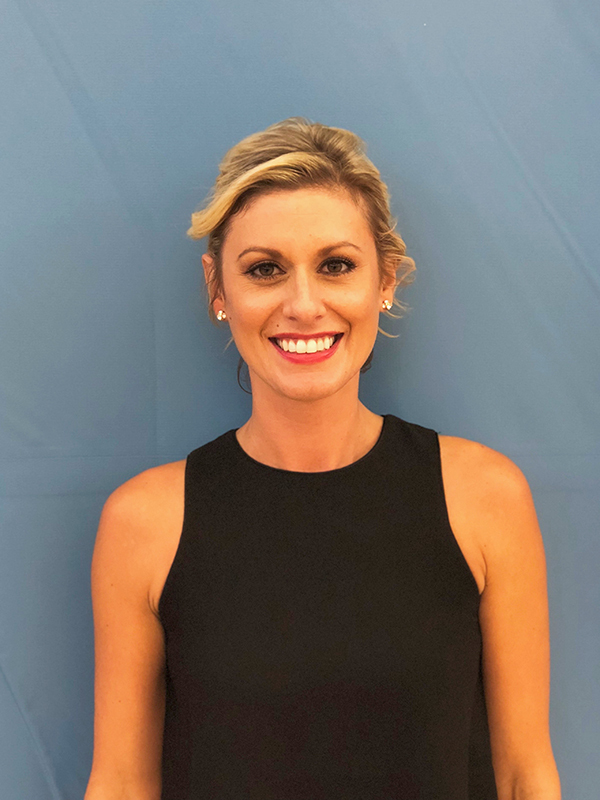 She is a passionate advocate of healthful living and volunteers regularly at health fairs and with various community programs focusing on lifestyle medicine. She enjoys gardening, hiking and kayaking and is currently training to run a half marathon. Sandy has been with Thomson Law since 2009. She has 25 years experience in the legal field with the majority of that time working in the area of Family Law. She took her training here in Kelowna at Okanagan College formerly Okanagan University College. When away from the office, Sandy loves spending time with her husband and 3 children. She enjoys scrapbooking, card making, gardening and cooking. Greg has been with Thomson Law since the spring of 2016, and continues to provide administrative support around the office. Studying mathematics and electrical engineering at Okanagan College, Greg hopes to someday work in consumer product development. 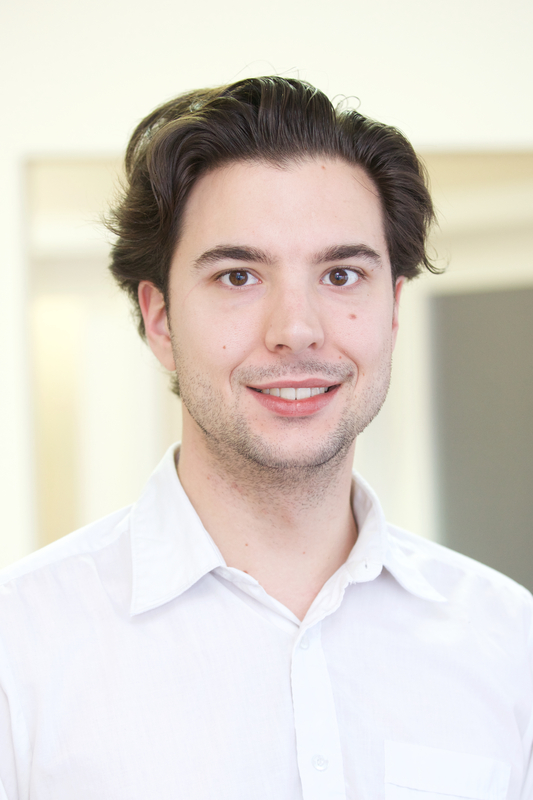 When he is away from the office, Greg enjoys cooking, playing the piano, and digital media broadcasting. My name is Kelly Newby and I have called Kelowna home for nearly ten years. Growing up in Alberta, I escaped the cold for beautiful British Columbia and the Okanagan sunshine. Following a professional career in pharmaceutical sales, I decided to return to school and recently graduated from the Thompson Rivers law program. I returned to school to help people and make a positive difference in the community. The field of family law offers an opportunity to do what I went to school to do: support clients during a distressing life event so they can move forward with their lives. I hope to use my creative skills to find compassionate solutions for each individual client and their family. Aside from a desire to help peoples and families during difficult times, I also have a passion for animals and animal law. Companion animals, or pets, play a very significant role in the lives of many humans and their families and the emergence of pet custodial disputes reveals the interaction between these two areas of law. When I’m not working, I spend my time with my friends, my husband and our two dogs enjoying the outdoors and boating. I also enjoy Pilates, yoga, live music and volunteering with the BC SPCA.